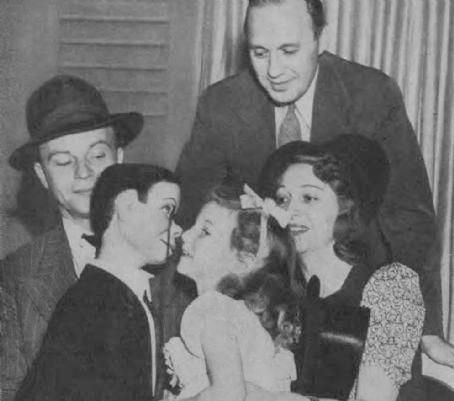 September 25, 1949 - Jack Benny visits the CBS studio to start a new season on the radio and runs into ventriloquist Edger Bergen and his pal Charlie McCarthy, Red Skelton and Amos n Andy. 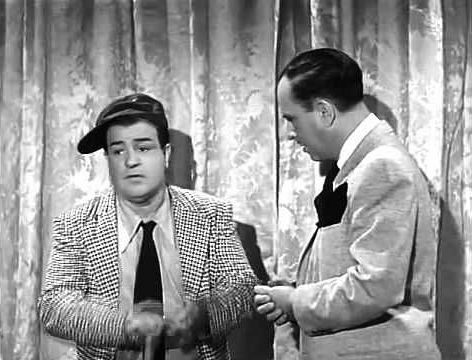 September 21, 1952 - Jack Benny and Rochester do their own version of Abbot and Costello's famous bit "Who's on First?". 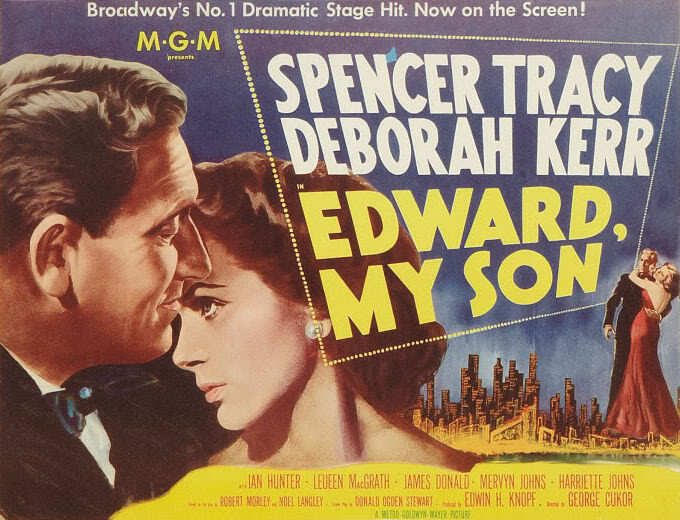 Plus Shopping in Scotland with Jack and Mary. 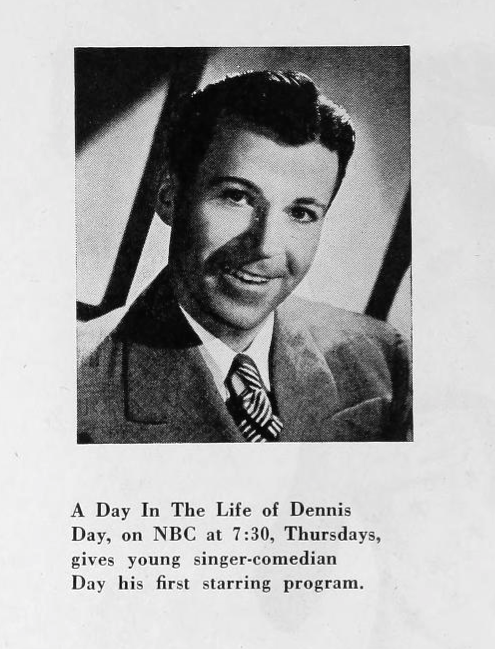 and Bing Crosby's less famous brother Bob. September 18, 1949 - Mel Blanc is remembered as "The man of 1,000 voices" in this episode he is begging Jack Benny to let him do a voice, any voice on his program. 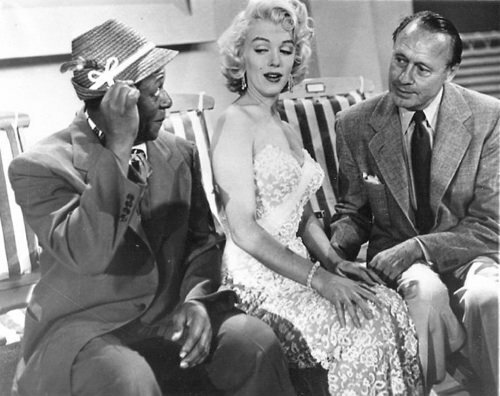 September 13, 1953 Television Episode (Audio Only) with Marilyn Monroe in her first ever television appearance.